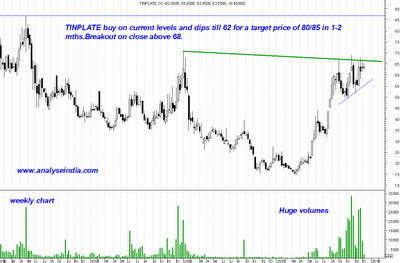 Tinplate a clean 30% gain – Technical trading example! 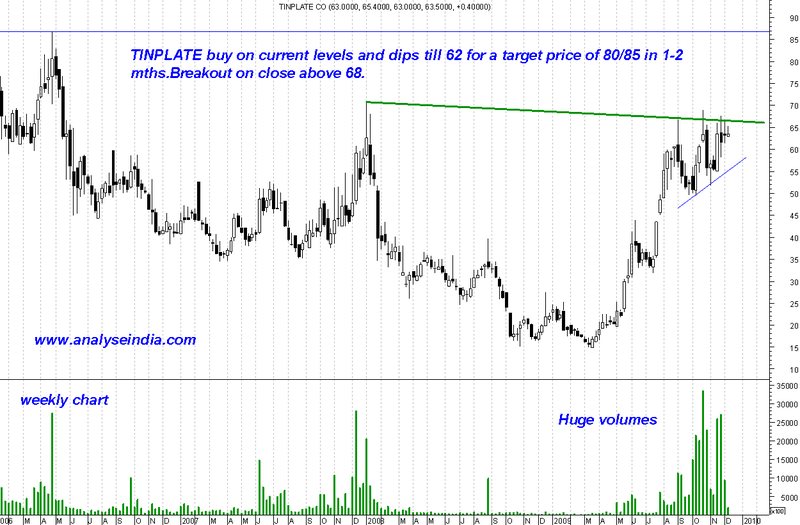 Investors can look to accumulate Tinplate India a Tata group company with a medium term target of 80/90 over the next 1-3 mths. Technically buying zones 68-66 and add more on dips to 62 or below.Sustained closing above 68 could lead to a quicker move. CHECK CHARTS GIVEN BELOW !! 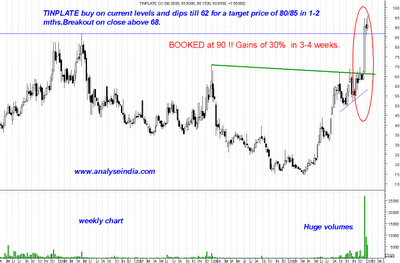 PROFIT BOOKED On 31st December at 90 ! 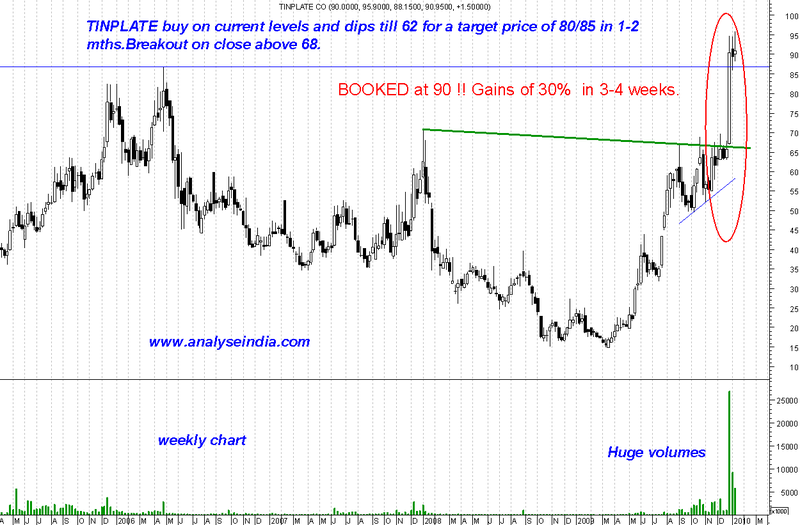 SIMPLE PRACTICAL TECHNICAL ANALYSIS !!! 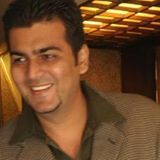 if people would like a session in their city please mail to analyseindia@gmail.com.